Kodaikanal is one of the most beautiful hill stations of India. It is proudly called as the princess of hills with its steepy mountains, rocks, dense forests and lovely lakes. This place is noted for kurinji flower which blooms for once in every 12 years. 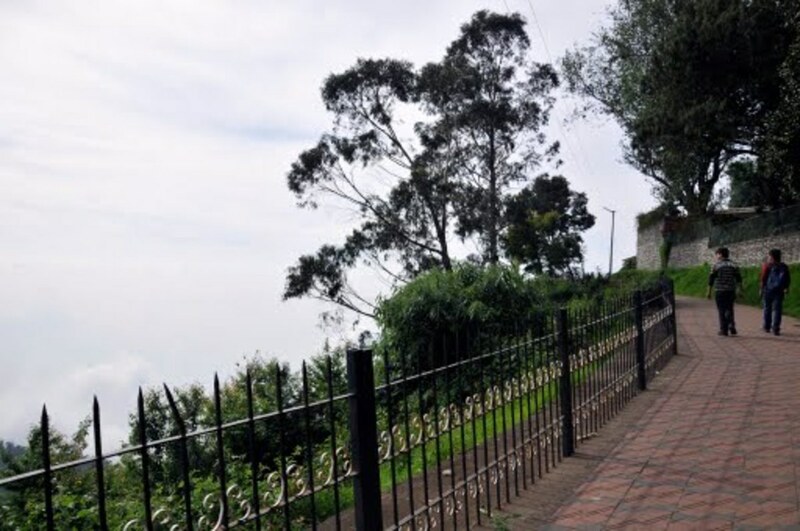 Kodaikanal is being visited by people from almost all parts of the world as it attracts by the bracing wind, enjoyable chill weather and many wonderful natural sceneries. The best time to visit here is summer months of April to May, however it is being visited throughout the year except September to December when it is raining heavily. It is situated on the folded Western ghats of Palani hills in Tamil nadu, India at an altitude of about 2,133 m above sea level. Area is about 25 sq. km. 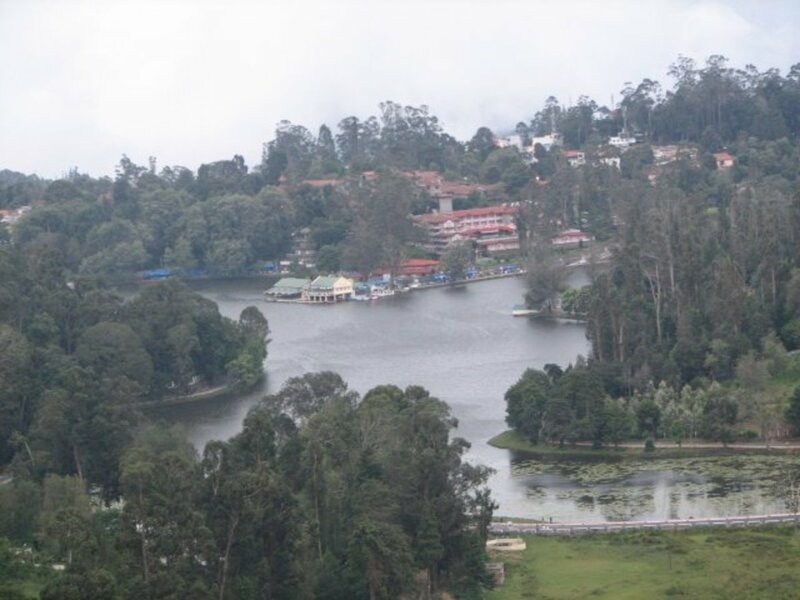 An interesting thing behind the history of Kodaikanal is that it was first visited by B.S.Ward, surveyor in 1821 and later recommended to American missions in Tamil nadu. The foriegners in the missions could not bear the hot climate of Tamil Nadu and suffered from epidemic diseases and consequential deaths. They wanted a neat and healthy place to stay and improve their health. They were happy to see the report of B.S.Ward about this wonderful hill station and later moved in and built a lot of dewellings which is still there called as ' sunny side ' and shelton. There are more than 15 attractive scenic spots in kodaikanal. Let us see some of them. Kodaikanal lake, Upperlake view, Coakers walk, Bryant park, Chettiar park, Kurinji Andavar temple, Dolphin nose, Berijam lake, Green valley view, Pillar rocks, Silver cascade, Shenbaganur museum, Solar physical observatory, Perumal peak. It is one of the main attractions of the town and lies just 1 km away from the bus stand. It is a unique lake with star shape and covers an area of about 60 acres in and has average depth of 4 m. It is surrounded by 5 km length tar road and dense woods with different speices like Eucalyptus and pine. It was created by Sir Vere Henry Levinge, in 1862, who was the collector of Madurai retired and settled in Kodaikanal. By his own effort and money he converted the marshy land to beautiful lake. People visiting here can enjoy horse riding, cycle riding, walking and watching the beauty of the lake which will be often embraced by clouds. One can peacefully enjoy the beauty of this lake by just taking the seat on the chairs available around the lake. Kodaikanal Boat club and Tamil nadu Tourism Development Corporation hire boats to the people. They are charging Rs. 20/- to 40/- for ordinary boats for every 30 miutes. The luxury boats are also available for Rs. 125/- for the same time period. It is located at a walkable distance from the bus stand or central point of the town (1km ). You can enjoy a spectacular lake view as itself in a star shape. Glittering water and thick greenish surrounded woods add special attraction to this point. The boating house, beautiful trees, star like appearance of the lake and optimum elevation of the point from the lake are giving the spirit to this wonderful scenic spot. It is also very near to centre point of the town with amazing scenaries. It is a narrow padestrian path constructed by Lt. Coaker, in 1872, which runs along the edge of steep slopes. If you are lucky to view partial clouds or cloudless scenaries you can get an extraordinary pleasure with the scenic beauty of hills and deep valleys. The chill wind adds the enjoyment. There is a telescope house at the end of the path from where you can enjoy a close watch of each and every point of the town lying below this place. This beaurtiful park is situated on the eatern side of the lake which is noted for colourful variety of roses and other plants. Cut plants are exported from here. There is a glass house which shelters rare plants and flowers. The entry fee of Rs. 5/- is charged per head. Flowers shows annually conducted in the park on every summer festival. 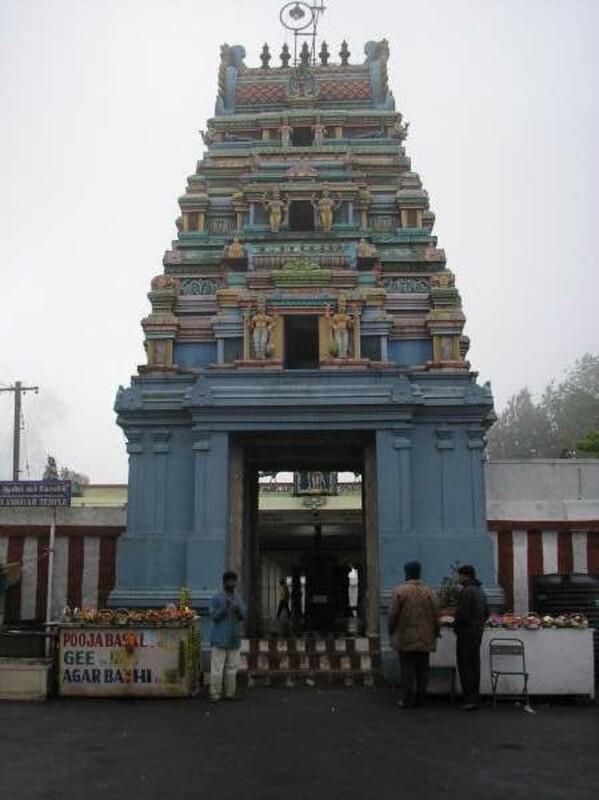 It is located on the way to Shri Kurinji Andavar Temple and 3.5 km from the centre point of the hill station. It is very quite and with very beautiful plant speices which are carefully maintained. Architecture by the plants are something interested here. One can really enjoy both quite and beauty of the park. 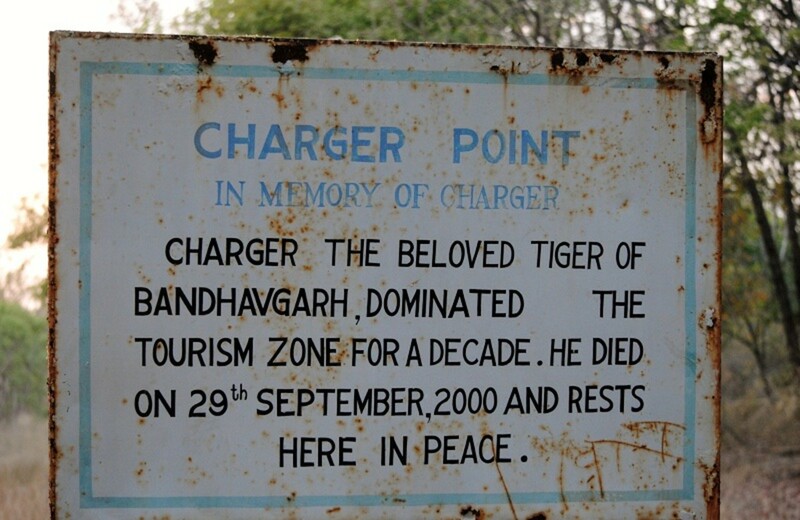 There is no charge for entering this park. Taking the name of unique flower Kurinji the God here called as Shri Kurinji Andavar. In fact He is Lord Murugan, son of Lord Shiva. The temple was built by a European lady who on coming to India got faith in Hindu religion. It is under the management of Arulmighu Shri Dhandayuthapani Temple in Palani. The temple is being surrounded by deep valleys and natural scenaries. The speciality of this temple is peaceful atmosphere. The one who likes peaceful atmosphere can come here to enjoy the real nature of beauty. The temple is very near to Chettiar Park. Dolphin Nose is located at a dist-ance of 8 km from Berijam lake. A flat projecting rock from one can have a thrilling experience by viewing widening gorge below. 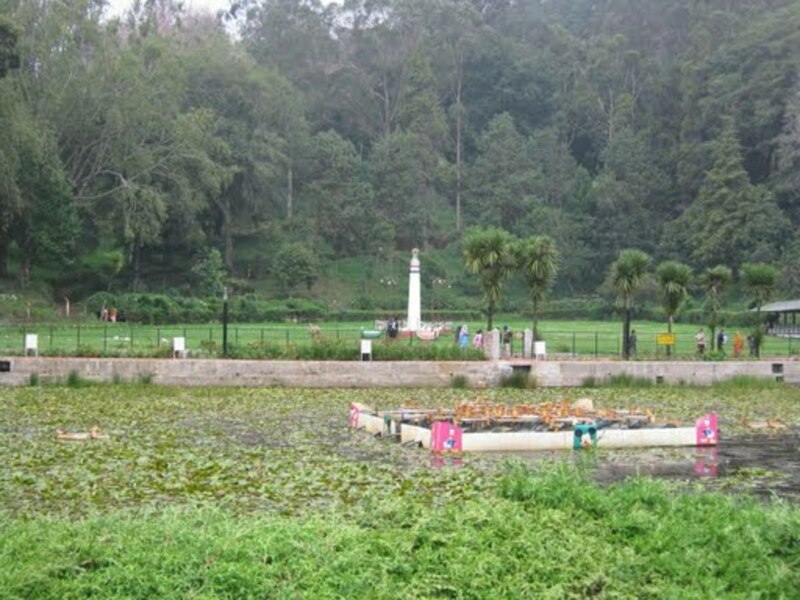 Berijam lake is located at a distance of 21 km from Kodaikanal. It covers about 60 acres in area and quite natural atmosphere enriched with green woods. Water in this lake is noted for cleanliness. Some times you can enjoy the safe watching of wild animals like sambar deers , elephants and bisons. It is located at about 7 km from the lake and near Golf club. It is one of the most beautiful and thrilling points of the station. From here we can see an immediate slope which is about 700 metre deep. We should be very careful when watching this point to avoid misevents. 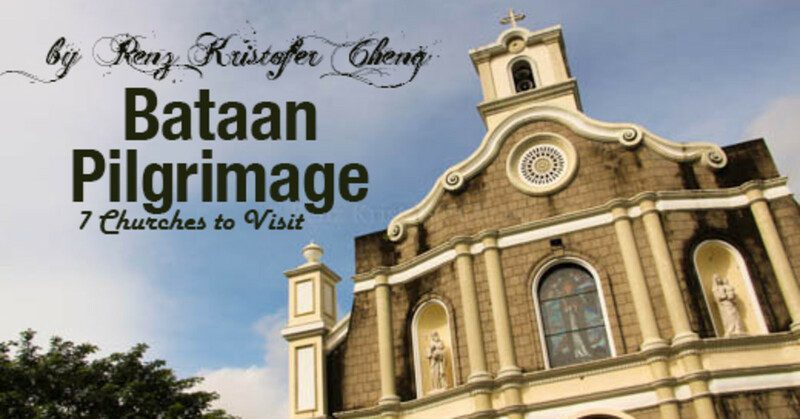 We can enjoy the mesmerizing view of many towns, villages and plantations in plains. It is about 9 km away from the centre point of Kodaikanal. Three granite formations measuring over 120 m high stand shoulder to shoulder providing beautiful view. There is a mini garden at the viewpoint with lovely flowers. The pillar rock is full of caves and chasms, a delight for adventure seekers. This is the very first thing which welcomes you on your way to Kodaikanal. 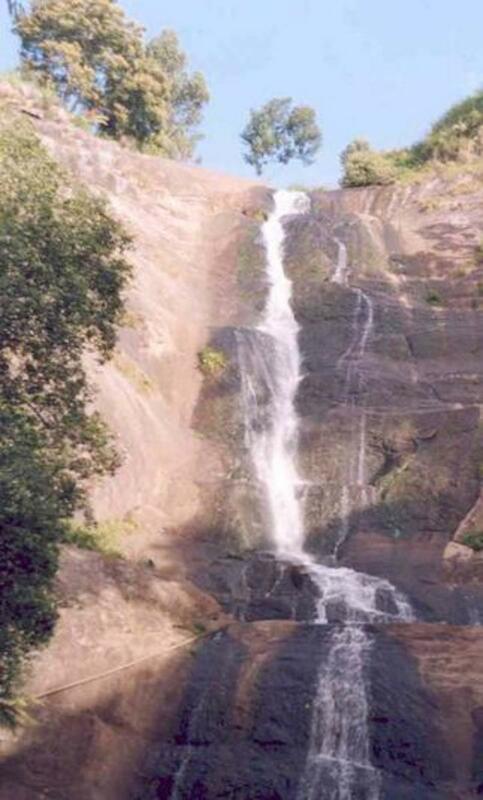 This is the most beautiful, unique water falls in Kodaikanal and 60 m in height. Glittering appearance of water amidst dense green woods makes it to celebrate as Silver cascade. The source of the falls is Kodaikanal lake. 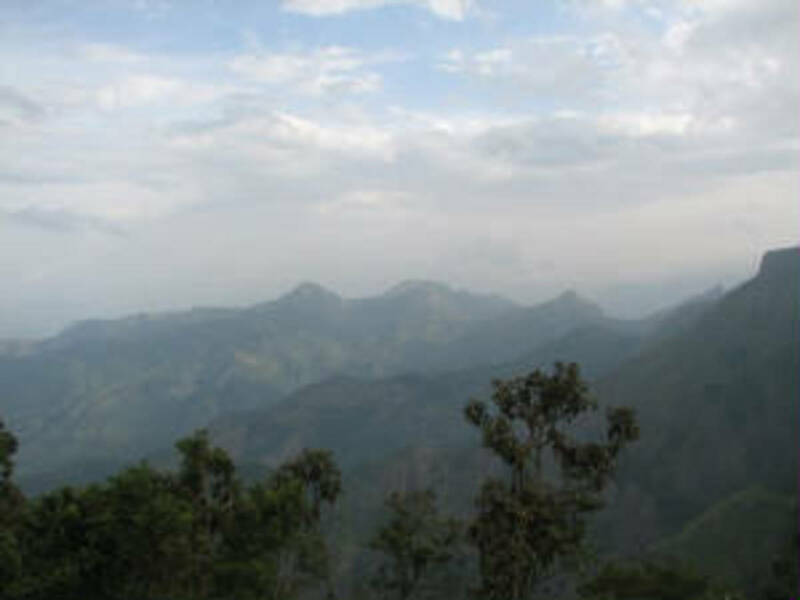 Before entering into Kodaikanal we can spend sometime to enjoy this wonderful scenic spot. The more water will come only in rainy months of October and November. In summer days we can see only a little flow of water. Any way we can enjoy the unique beauty of this cascade amidst thick green woods. It is located on your way to Kodaikanal. As a part of the Sacred Heart College of Kodaikanal, the museum reflects the rich traditional heritage and cultural ancestry of the region. A unique characteristic of Shenbaganur museum is wide collection of rare and endangered speices of birds and beautiful flowers. It is an ideal place for those who interested in knowing about the rich traditional culture of South India. It is situated at an altitude of 2,343 m from mean sea level. It is the highest point of the hill station. 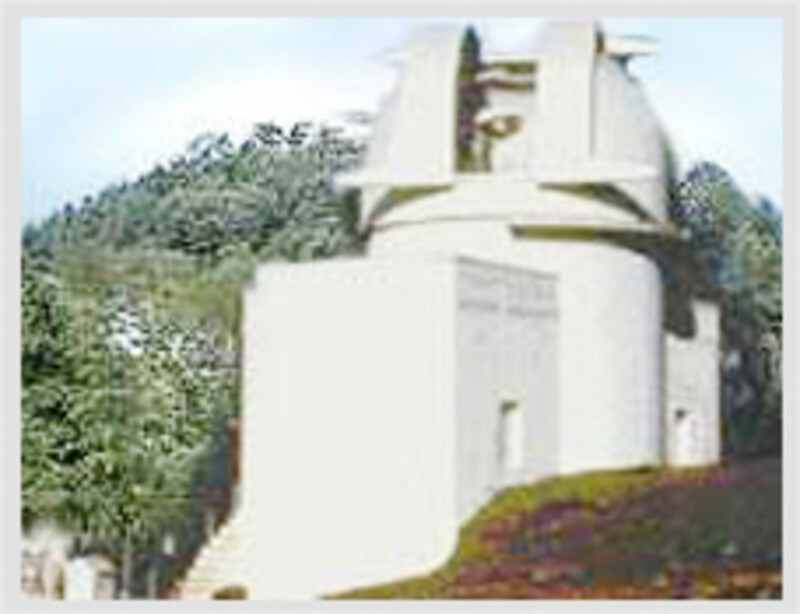 The observatory was built in 1898. It is 6 km away from bus stand. It has a well equiped productive laboratary doing quality research work. Its director Evershed discovered the phenomenon of radial motion in sun spots which is known as Evershed effect. 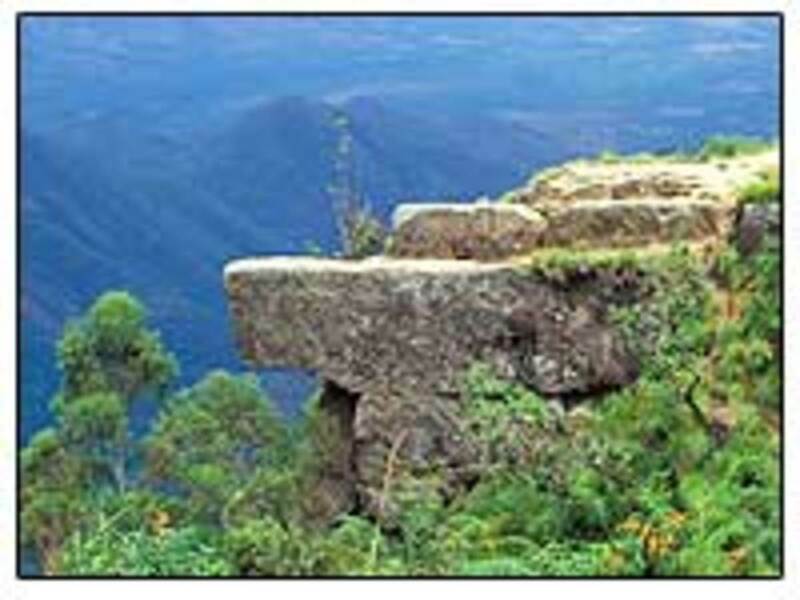 It is located at about 11 km from the bus stand of Kodaikanal at an altitude of 2,450 metre from msl. People who are interested in trekking can try to reach this point. On summer days of India, Kodaikanal is crowded with people from all parts of the country as well as other parts of world as all of them wish to enjoy the charming climate of the hill station. In summer maximum temperature will be at 21 degree centigrade and minimum temperature will be at 10 degree centigrade. On winter days temperature ranges between 17 degree centigrade and 5 degree centigrade. 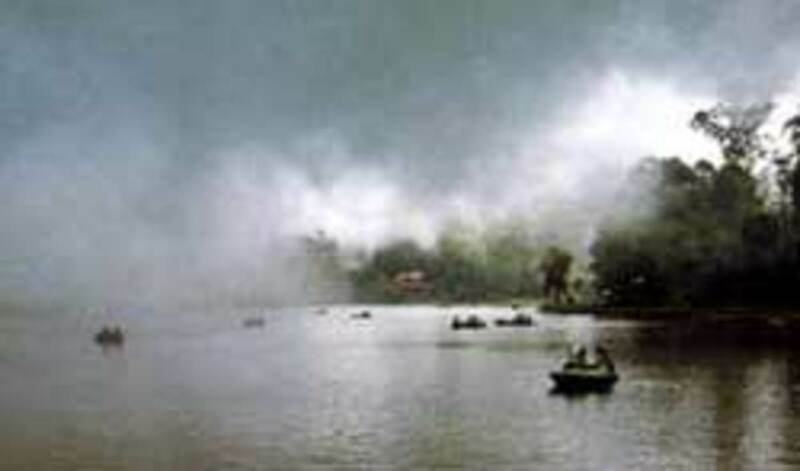 Kodaikanal is fed by both south-west and north-east monsoon rains, however the most of the rains come from nort-east mosoon. 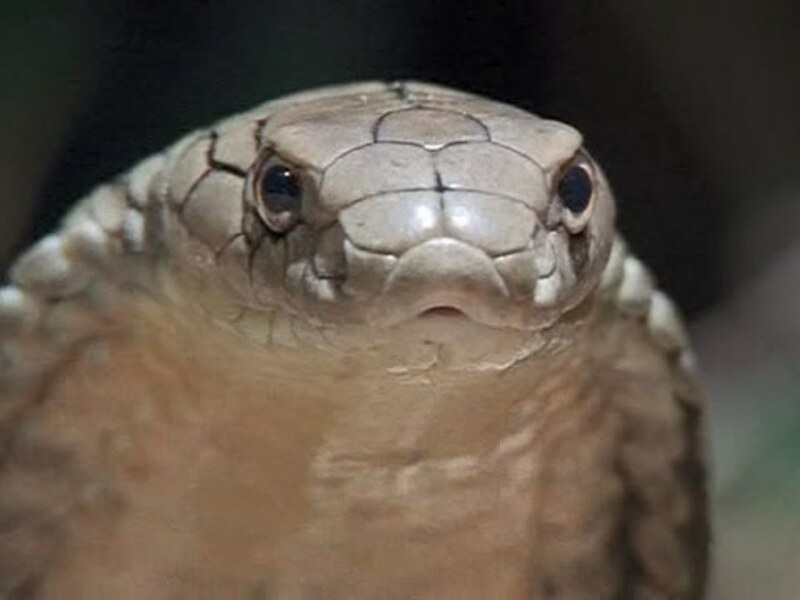 Its average annual rainfall is 160 cm. People are not preferring the days to visit Kodaikanal when it rains heavily. South indians avoid to visit here on peak winter days. But people from other cold countries are coming here to enjoy icy winds on peak winter days. Seetha, Sappotta, Plums, Orange, Red banana, Jack are some important fruits being cultivated here. Other than fruits Carrot, Cauli flower, Kodai beans Cabbage, Potato and Beetroot are also cultivated. Eucalyptus oil is also produced here by the steam distillation and the same is available in the shops of the town in various packings. Home made chocolate is also very popular in this town which is available in the all shops around the Kodai lake. Three important nearby air ports are Madurai 135 km, Coimbatore 170 km, and Trichy 195 km. Nearby railway stations are Kodai road 80 km and Madurai 135 km. Kodaikanal is cnnected by all important towns and cities of Tamil nadu such as Palani, Madurai, Kumuli, Theni, Cumbum and Chennai. There are hundreds of lodges and hotels available in Kodaikanal. Tamilnadu Tourism Development Corporation run Hotel Tamil Nadu on Fenn hill road and Carlton Hotel nearby lake are two important hotels for both lodging and dining. Lovely hub. Very lucid details and extremely well written. However, I am not sure whether Kodaikanal is the most beautiful hill station though .. . just my personal opinion. Dear James, Thank you for your valuable comments and happy to know that you have proposed to visit Kodaikanal. You will get great experience if you come to this wonderful hill station. Best Wishes and Most Welcome to Kodaikanal! ya i too accept your comments.its near to our place(theni).It is a boon given by god to human.everybody must come and meet kodai and have a memarable moment in your life. I have been visting kodaikanal every year since 1996 and because of my endless love to this place, i bought a property and constructed a cottage and now i am a native to this lovely place. Still i am working in Dubai, but i am spending at least one month every year here as this place is giving happyness, peacefulness and which are sometimes more important things than money and fast city life. Its a very nice place. This is amazing. Dear briteneydavidson, Thanks for visiting this Hub and your nice comments! Dear Rajesh, Thanks for visiting this Hub! and nice comments. Most beautiful place in world. Just love this place so much...Every one will feel this way once you visit Kadiakanal... Oh My...the coaker's walk, lake, wlks in road of chilled Kodai, Kurinji Andavar temple... Awesome!!! Dear Suresh Madurai and C N Suresh Kumar, Thank you both for visiting this Hub and great comments! Sir Henry Vere Levinge was an Irishman (in service of the British). As a fellow Irishman I had the great pleasure of walking around his lake on the 6th of August. I don't think enough credit is given to him for making the heart and soul of this hill station. Yes Trsmd, It's just 120 km away from Madurai. The ghat road covers 50% of the distance. So, the aerial distance is just 60 Km. Thank you for your nice comments Chella! Maybe, I am going to be there much sooner that I've imagined. I need to visit one good friend in Calcutta for some business cooperation and I am going to take more time to look around this great country. Dear Solarshingles, You are always welcome to India to enjoy places like Kodaikanal. Thank you very much for visiting this Hub and your nice comments. Truly magic place I need to visit one day. Wonderful hub! Thanks for your comments Neet. Kodaikanal is an ideal place to enjoy chill wind. 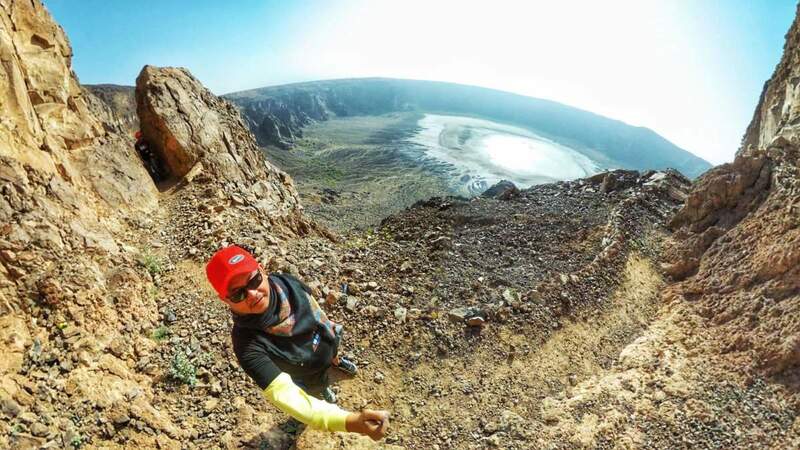 Because the geographical nature of the place, being very steep, forming the enjoyable climate. Beautiful place with rich scenic natural beauty. 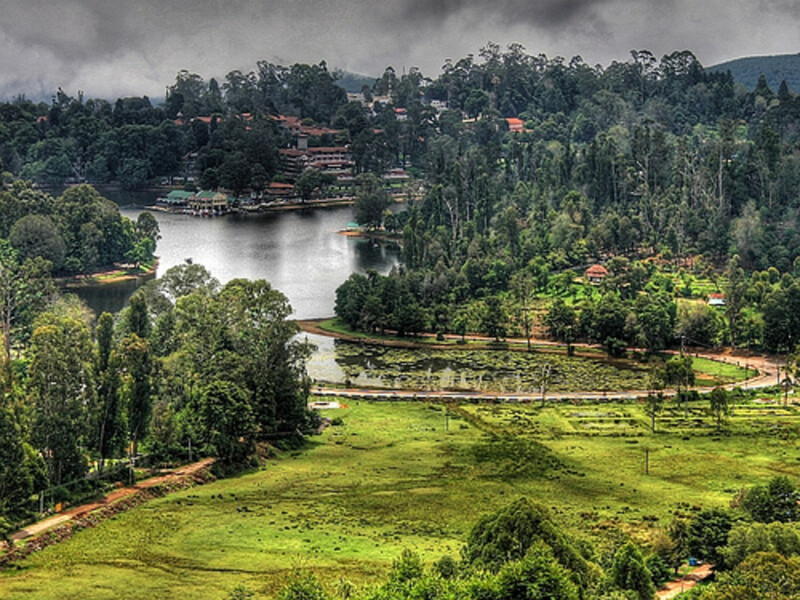 Thanks for the facts about Kodaikanal, a place worth visiting.